‹ The Employment Situation in November – 3-2-1, Lift Off! 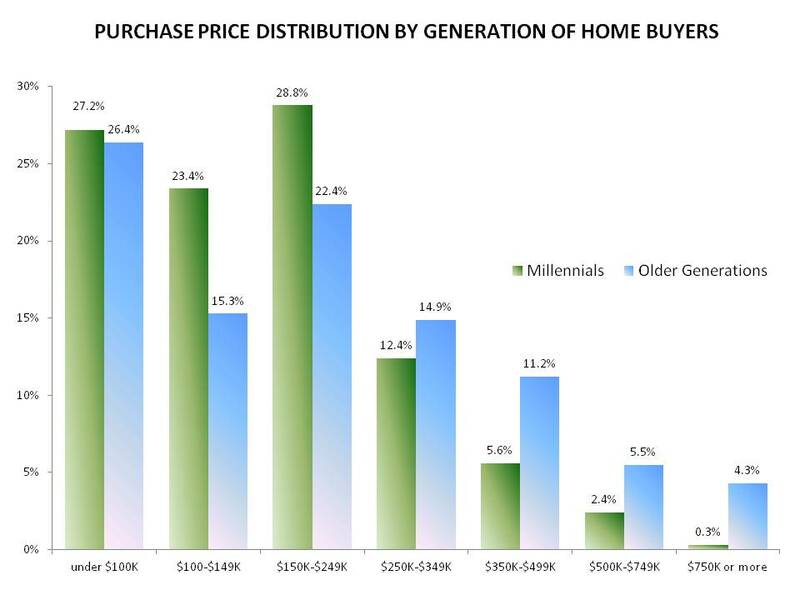 It’s interesting to know more about what homes millennials buy. 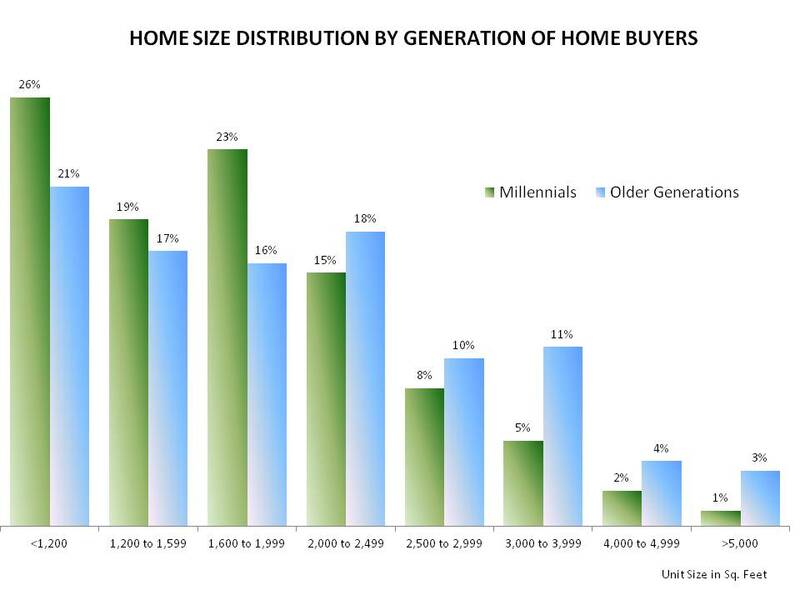 I like how your graph shows that the largest portion of them buy the smaller homes. To be honest, that’s probably what my wife and I will look at because we don’t need a huge house. 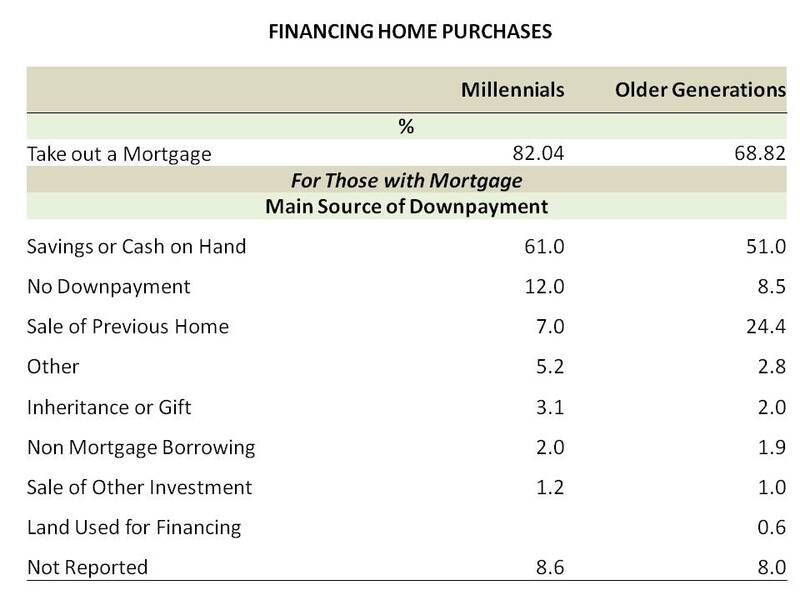 I thought it was really interesting how the article mentioned that more than two-thirds of Millennials bought single-family detached homes. My wife and I have been wanting to upgrade from a two-bedroom apartment to a single-family home so that we can have more room for when we have children. It would be good for us to find an agent or website that can help us decide what house would be within our price range.